Jul 06, 2007 · From her first album "Frank"
"You Sent Me Flying" is track #2 on the album Frank. It was written by Howard, Felix / Winehouse, Amy. 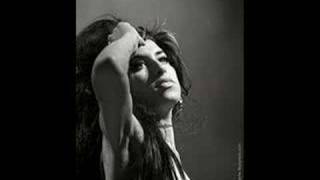 Amy Winehouse; In My Bed/You Sent Me Flying [3 Track] You Sent Me Flying ... "You sent me flying... when you kicked me to the curb." ... How brilliant is that line? "You Sent Me Flying" is a song by English singer–songwriter Amy Winehouse from her debut album, Frank (2003).